If you celebrate Christmas, you know how special Advent is to celebrate the weeks that lead up to the coming of the big day. There are so many wonderful holiday traditions around the world. We often focus on our own celebrations, that we aren’t fully aware of the beautifully diverse traditions that are enjoyed by others around us. 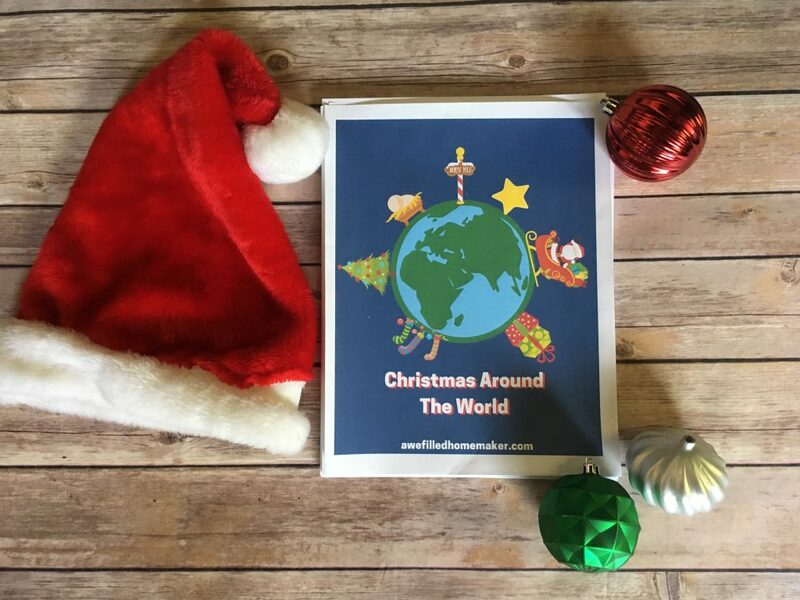 Christmas Around the World from the Awe Filled Homemaker has over 70 pages of Christmas traditions from 20 countries. 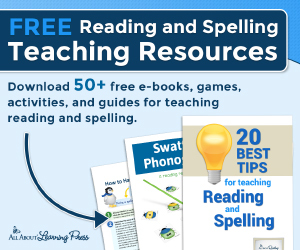 It includes information, comprehension questions, and interactive activities for your child to do to get a more global awareness of the holidays. 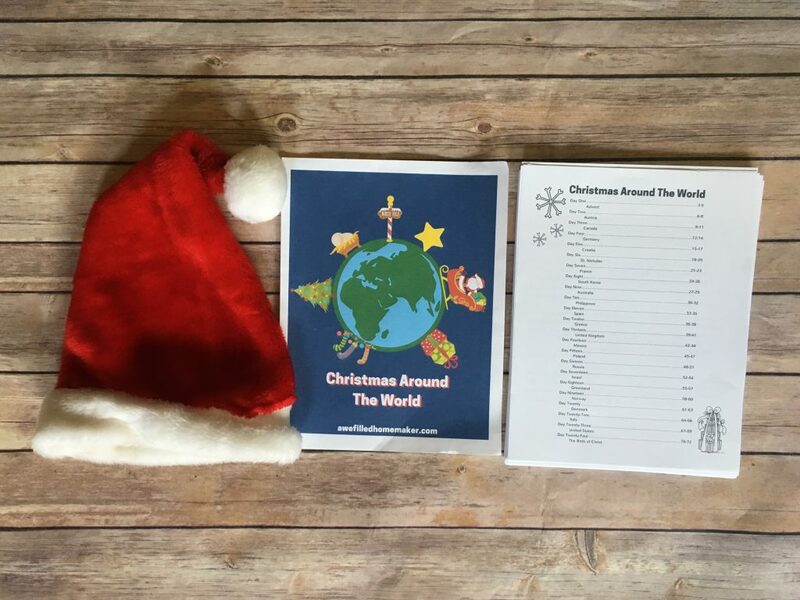 To help your children feel as if they are “traveling” as they learn about new countries, the Christmas Around the World Pack comes with a printable Christmas passport for the kids to stamp each time they learn about a new country. 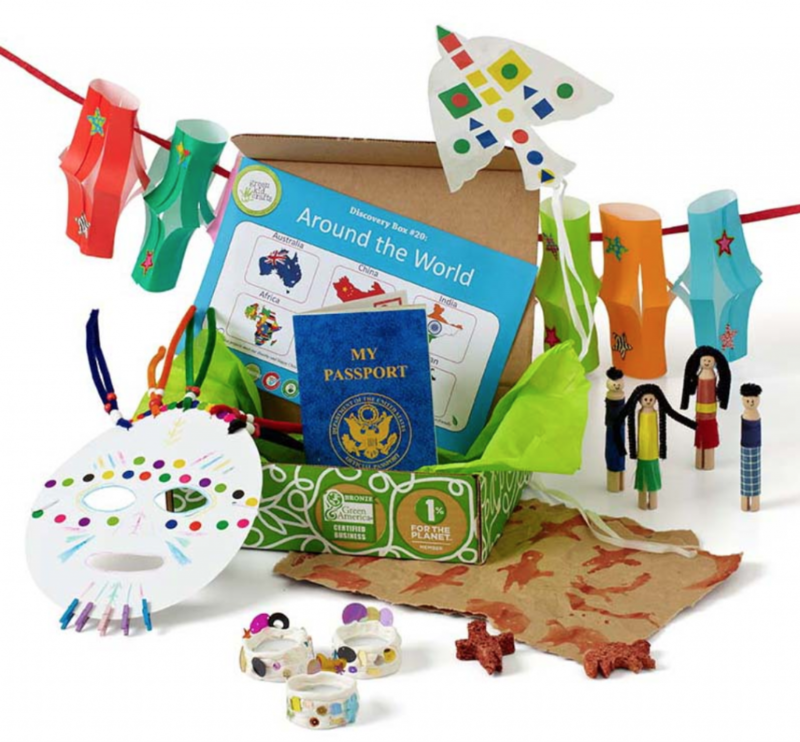 Green Kid Crafts subscription box has a two-box Holidays Around the World pack teaching kids about holiday traditions in Japan, India, Africa, Guatemala, Australia, and China. Green Kid Crafts carefully curates boxes filled with educational activities implementing STEAM (science, technology, engineering, arts, and math). 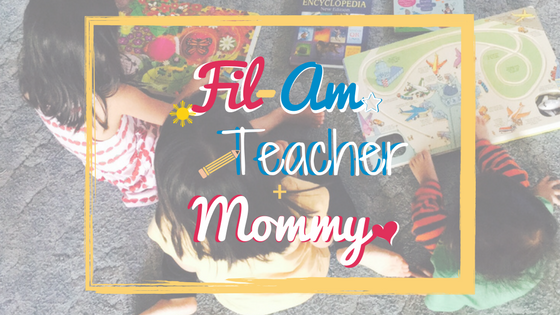 The box includes a passport sticker book, a full sized map, and various crafts and activities to teach children global awareness and appreciation for other traditions. Learning traditional holiday recipes from the countries you read about is a great way to experience other cultures. Family Circle presents 12 days of Christmas through Holiday recipes from around the world. 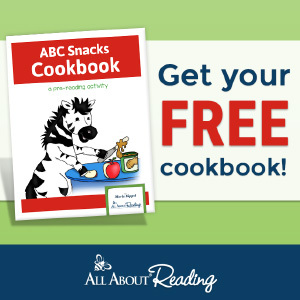 Recipes included are from Mexico, the Mediterranean, Italy, Germany, Poland, Austria, Europe, Latin America, New Zealand, England. 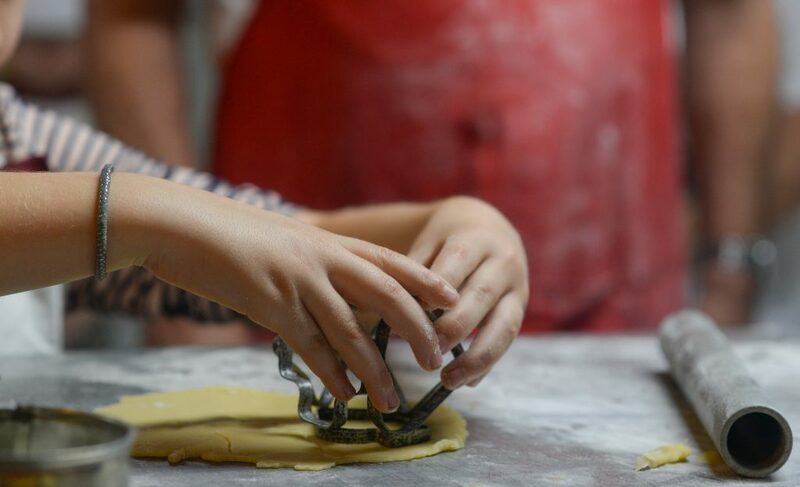 If you love baking with your kids, Taste of Home has 21 Christmas Cookies From Around the World. Some of the many countries include Germany, Italy, Sweden, and France. Just as Santa Claus traditionally loves cookies, A World of Cookies for Santa brings you different cookie recipes from around the world as well. We each have our stories and traditions we learn from our family and loved ones. We pass on these special memories and traditions to our family and our future, which continue on for many years and generations. It is a beautiful thing to talk about them with others within and also outside of our family. What are Christmas traditions your family has that are special to you and your culture?